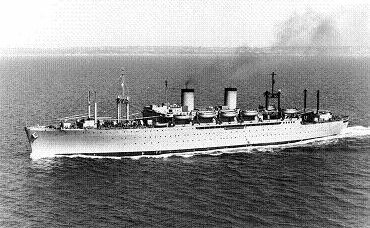 The Admirals were completed in 1944-1945 as troop ships based on Maritime Commission standard P2-SE2 -R1 hulls. They operated with Coast Guard crews. None were lost during the war, and all were turned over to the Army postwar.